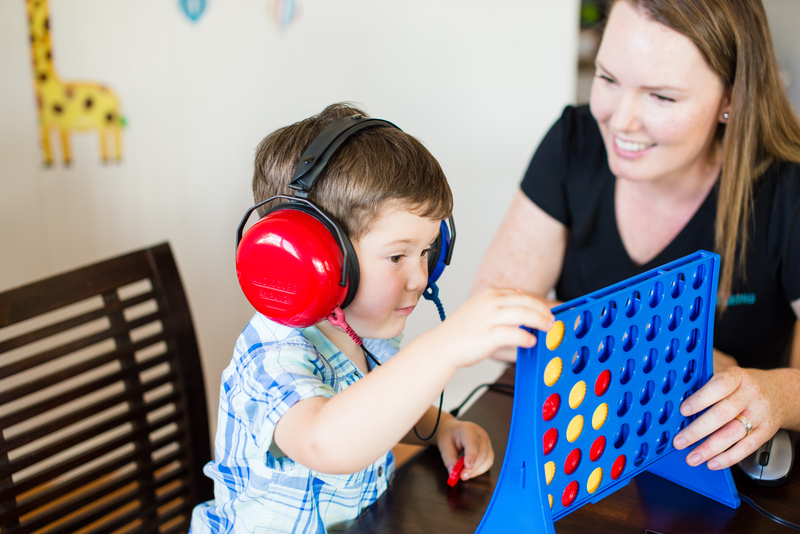 Independent audiologists own and operate their own practices, which means that the owner of the clinic has qualified at university and is trained as an audiologist. Members of Independent Audiologists Australia (IAA) are not owned by or closely affiliated to hearing device manufacturers. Independent audiologists provide continuity of service - you will see the same audiologist at each visit and know that the work of any employee is overseen by a qualified audiologist. Independent audiologists do not work to sales targets or receive commission on hearing device sales. Independent audiologist provide advice and guide your rehabilitation decisions. Full explanations will be given for all recommendations that are linked to your hearing and communication needs. Search the map below for members of IAA or search by directory. Search by suburb or postcode AND state. For example Sydney NSW or 2000 NSW; or Melbourne VIC or 3000 VIC. Select the distance you are willing to travel from the nominated suburb. Search by state by entering just the state (eg NSW, VIC, TAS, QLD, WA, NT, ACT) and search. IAA members who fit your search criteria will be shown on the map and listed below.